The financial and investment operations of Alpha Phi Foundation are under the direct oversight of the Board of Directors, which delegates specific responsibilities to separate committees: finance (financial operations), investment (investment policies and practices), and audit (independent audit). Each of these committees consists of volunteer Alpha Phi benefactors with expertise in financial management and investments. Alpha Phi Foundation’s financial statements are audited annually by the independent audit firm of Legacy Professional LLP in accordance with auditing standards generally accepted in the United States. 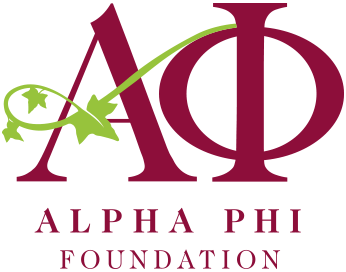 The independent auditors report directly to the audit committee of the Alpha Phi Foundation Board of Directors.